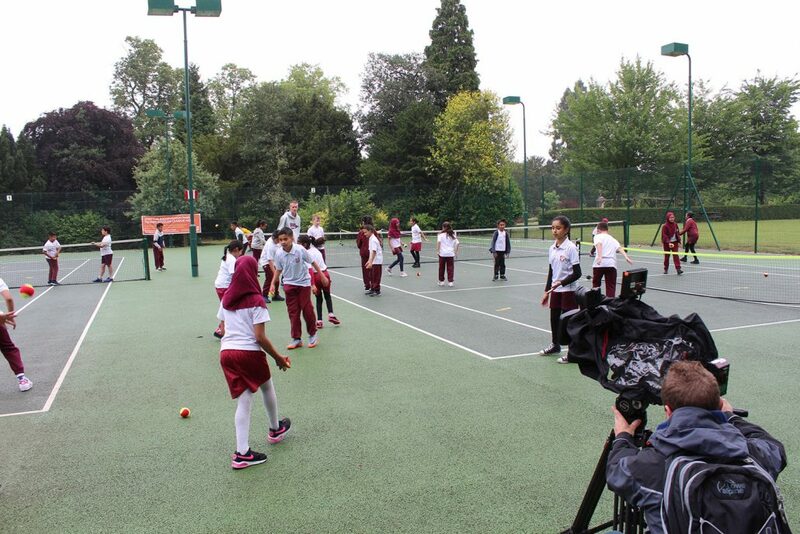 On the 29th June, the LTA announced its ground-breaking new plan to invest £250 million into tennis facilities nationwide. 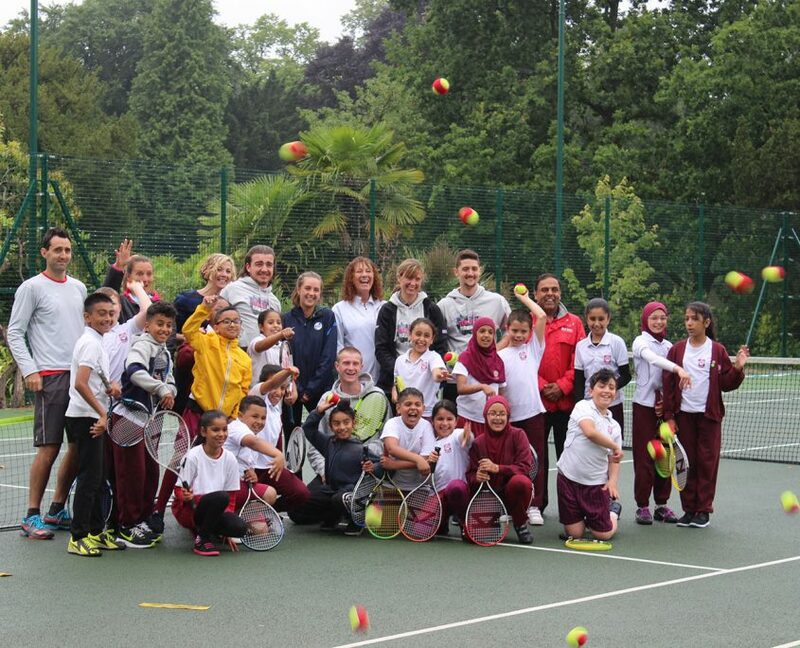 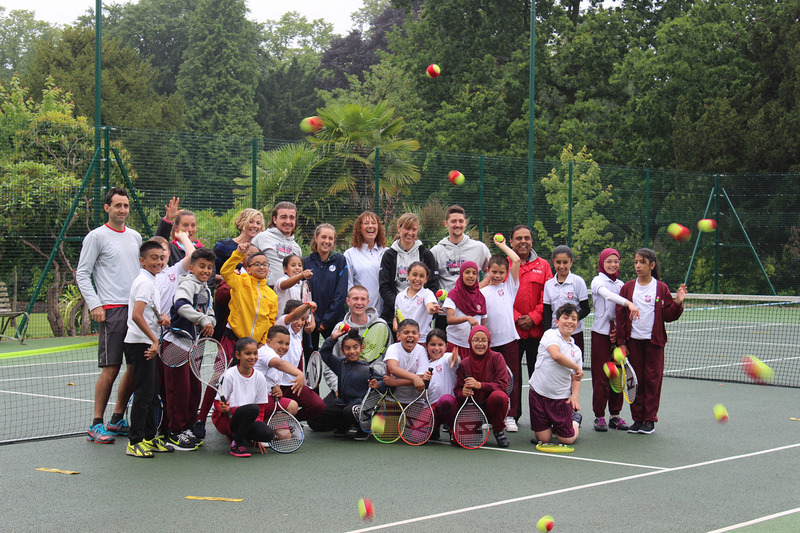 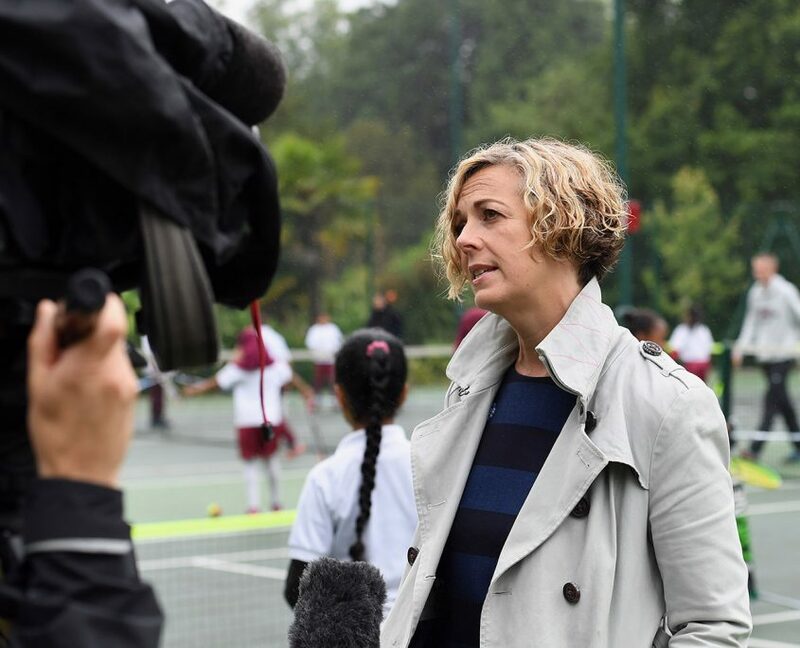 The scheme, called Transforming British Tennis Together, is designed to tackle key issues that prevent people from participating in tennis by fitting courts with upgrades, such as floodlights and covers, in order to raise the number of people who have access to the sport. 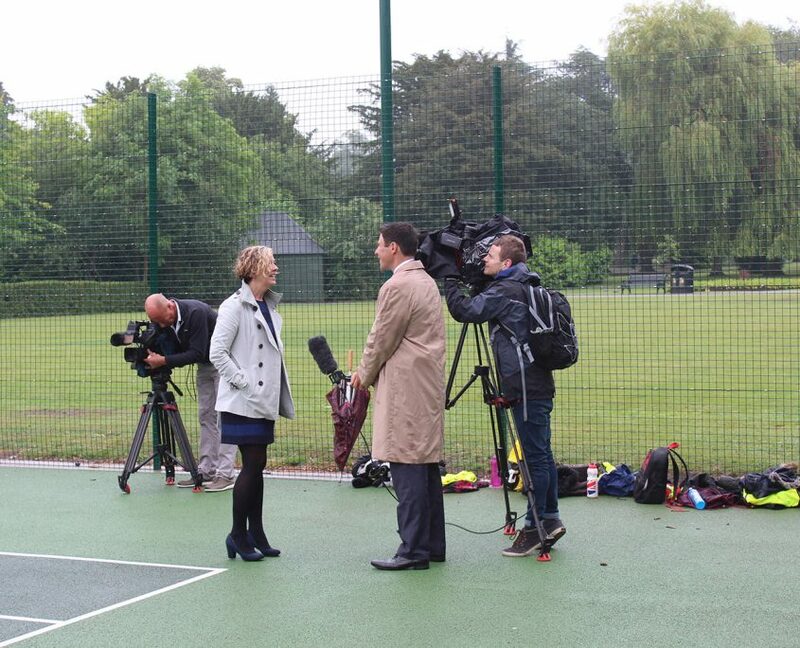 A series of media events was organised nationwide, including one in Cannon Hill Park, Birmingham to promote and publicise the investment scheme. 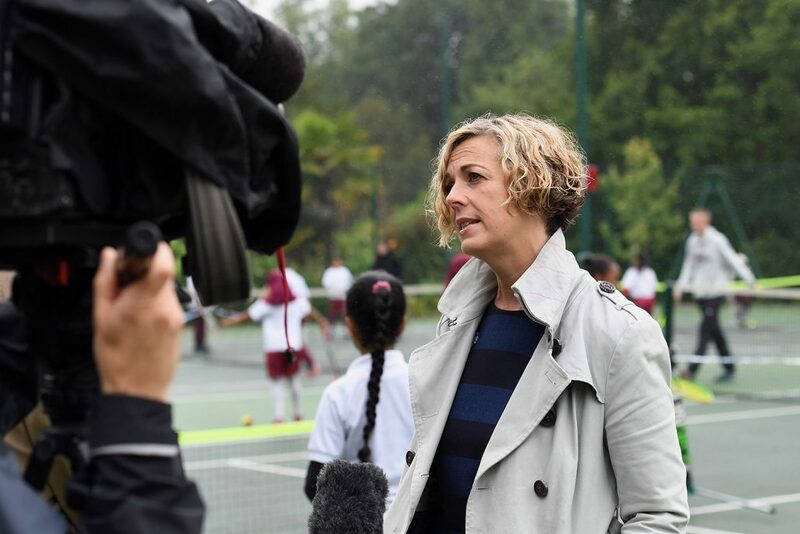 Lyndcroft’s role in proceedings was to ensure that the details of both the event and the scheme reached the attention of major local media outlets. 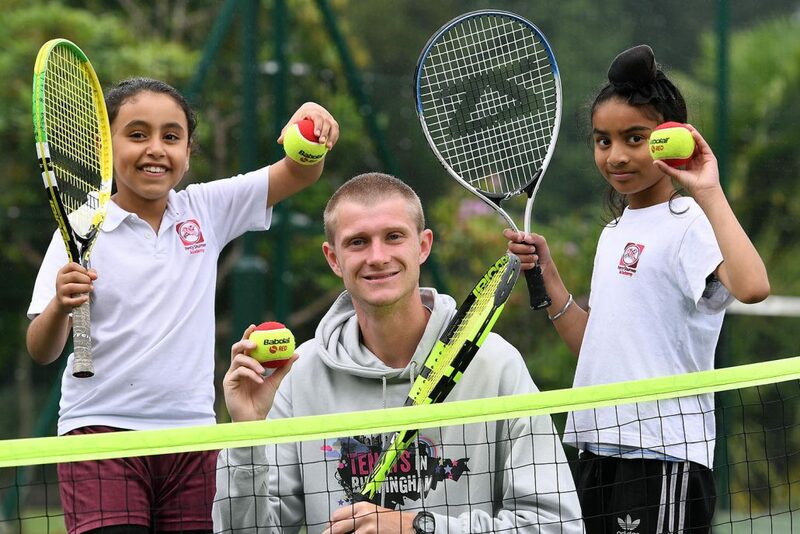 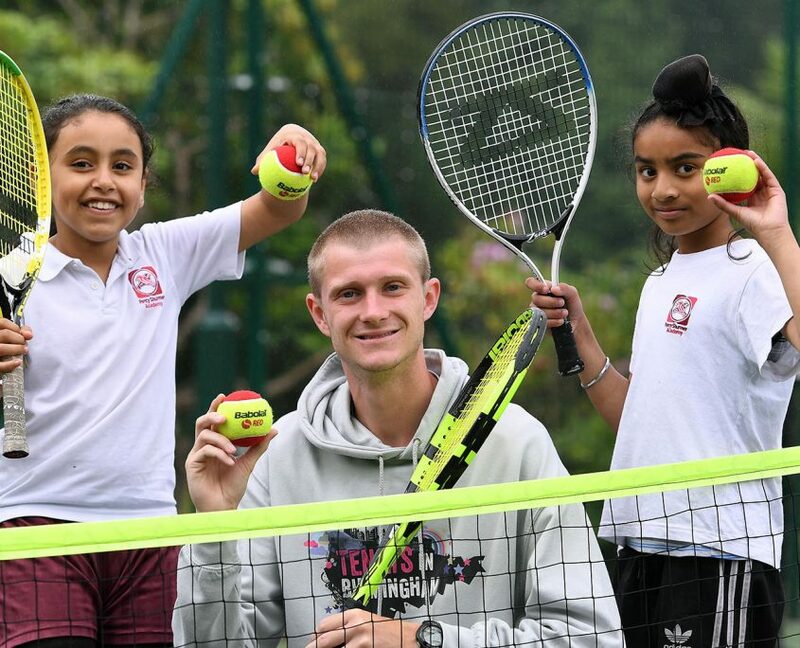 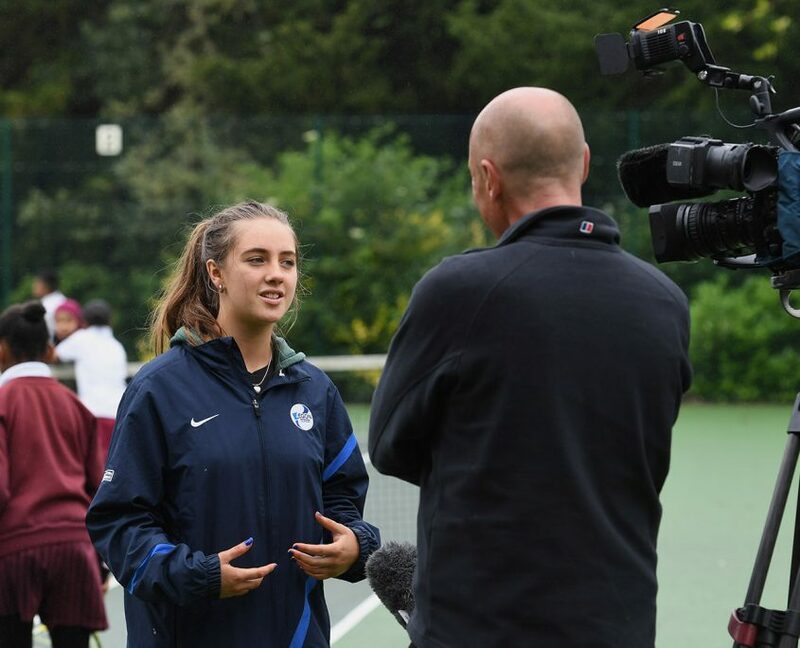 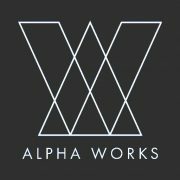 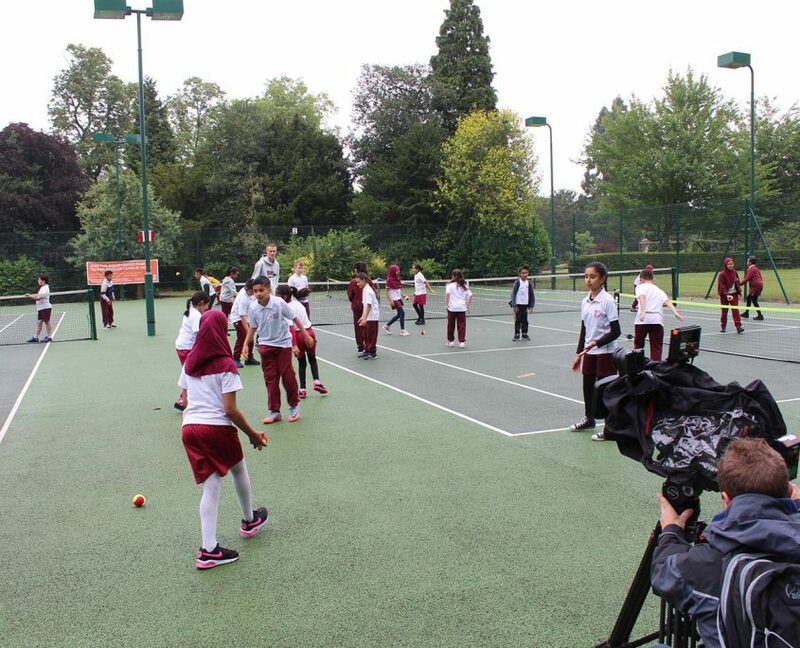 In order to ensure this was the case, media outlets such as BBC WM, ITV and Made in Birmingham all attended the event, after being approached by Lyndcroft’s Phil Mepham, and were organised and directed to ensure they reported the LTA’s relevant information. 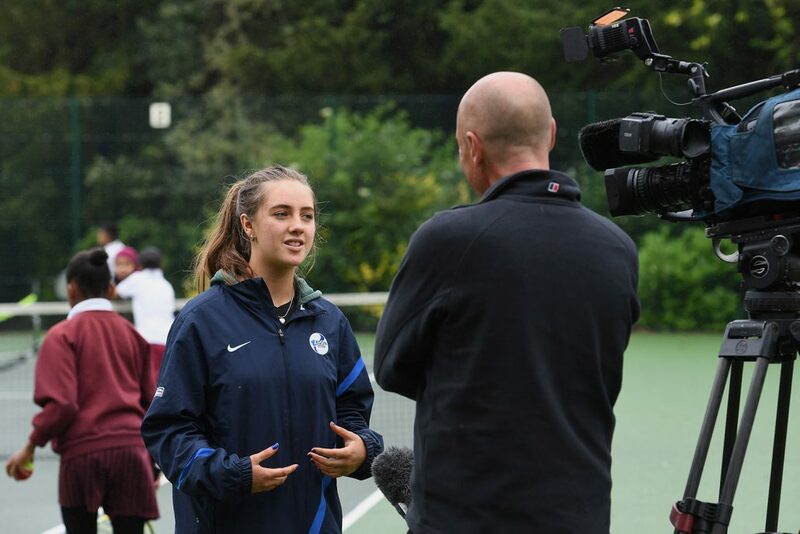 The media outlets carried out interviews with selected LTA members at the event, which was well received by both participants and the media, and also later with the BBC in their Mailbox studios. 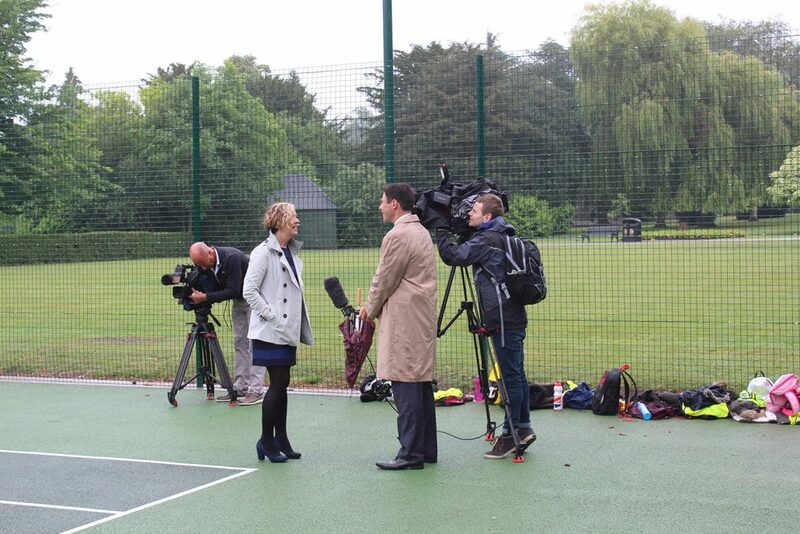 These interviews were organised by Lyndcroft and were broadcast over the BBC across the country.